Mark is a licensed independent financial advisor and is the founding principal of Landmark Financial Services Group, LLC. He is also a CPA who has an extensive work and educational background. He has been managing Mark W. Nichols, CPA, PC, a public accounting firm since 2000 and over eight years of combined experience in accounting/auditing and taxation with PricewaterhouseCoopers, LLP, the largest accounting firm in the US. He was also a member of the adjunct faculty at Lesley University’s School of Management in Cambridge, where he taught graduate students finance and accounting. In addition to his professional experience, he also has a strong commitment to community service. He served on the Finance Committee for the Town of North Andover for four years. 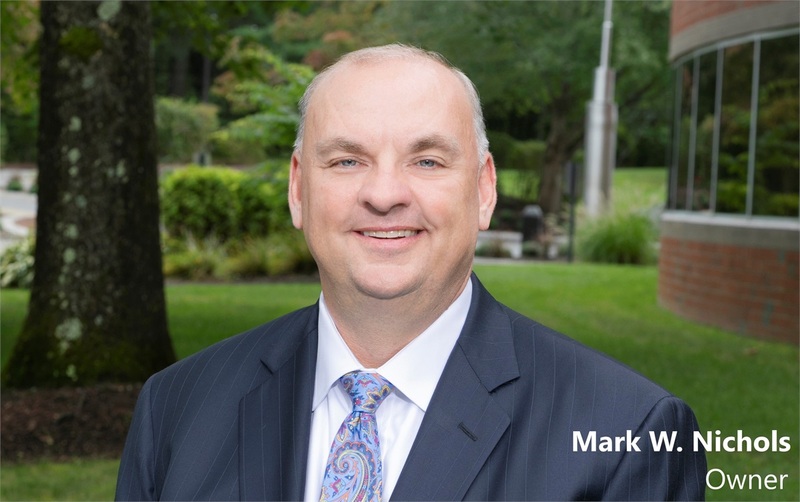 Mark was also appointed to serve on the Board of Trustees of the Pike School, Inc in Andover, MA, and continues to serve on the Finance Committee at the Pike School which he was appointed to in 2013. In addition, Mark is currently the Chairman-Elect of the Massachusetts Society of Certified Public Accountants (MSCPA) in Boston, MA after having served as Vice-Chairman, Treasurer and Chair of the Finance Committee. Mark is a strong believer in family and approaches both his professional and personal lives with equal enthusiasm. He and his wife are the proud parents of three beautiful children, and spend many busy weekends attending soccer games, skiing, and taking trips to Lake Winnipesaukee.